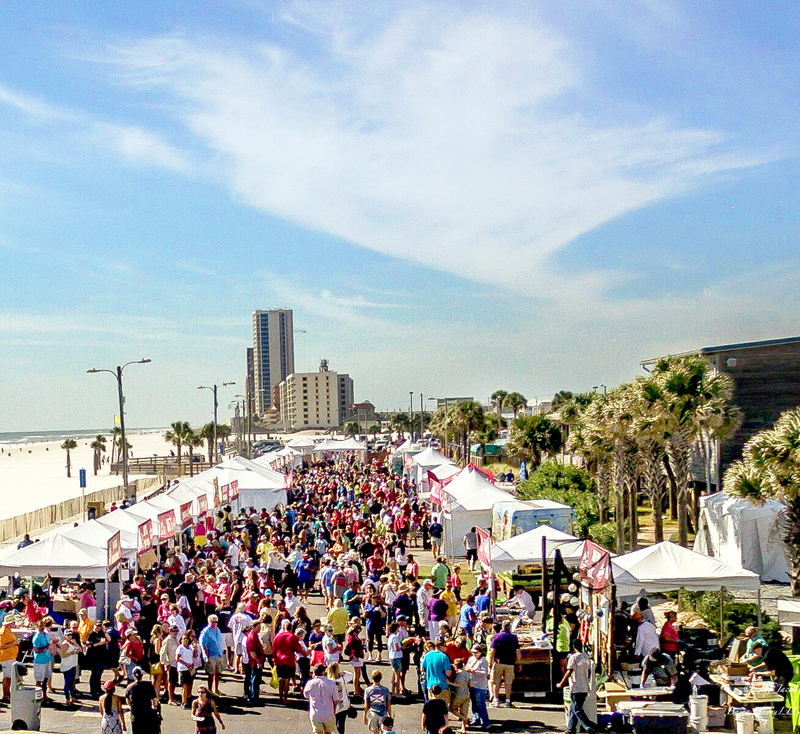 Save the date and make your plans now to attend the 2017 Oyster Cook-Off & Craft Beer Weekend in Gulf Shores, AL during November 3&4, 2017. And, that's just to name a few. Additional chefs will be announced throughout the summer at www.hangoutcookoff.com. 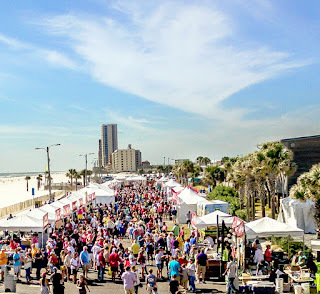 This annual Cook-Off is one of the country’s premier culinary events, where fans can taste oysters prepared by some of the South’s best restaurants and chefs. Want to learn some tips for the kitchen? Celebrities and James Beard Award winning chefs will be demonstrating recipes and cooking techniques. Tickets for this celebration of food and drink are on sale now at www.hangoutcookoff.com. Sample over 100 oyster recipes or indulge in the largest curated selection of farmed oysters from all over North America. Numerous James Beard Award winners and nominees will be on-hand including chefs Rob McDaniel (SpringHouse), Derek Emerson (Walker’s Drive-In), Brian Canipelli (Cucina 24), and Erik Niel (Easy Bistro & Bar). The Chef Demo stage is hosted by Alabama’s very own Food Network Star, Martie Duncan and features other television favorites including Cory Bahr (Food Network Star). A selection of craft cocktails, Bloody Mary’s, Champagne and craft beer will be available to wash it all down. The Cook-Off will also feature the “Best Tasting Tailgate” for fans to watch SEC Football games on big screen TV’s. One of this year’s highlights is an appearance by country music star CAM Saturday afternoon, included with Cook-Off admission. The weekend begins with Craft Beer Friday featuring tastings from upwards of 20 craft breweries and live music to be announced. The Cook-Off will feature chefs competing for cash and prizes. Each restaurant will be serving up Rockefeller, Gulf Coast Cajun and Raw Oysters for everyone to taste. For more information contact Jessica Downs at Jessica@hangoutmusicfest.com or (251) 202-9802 and her know your friends at Go Shuck An Oyster.com sent you.